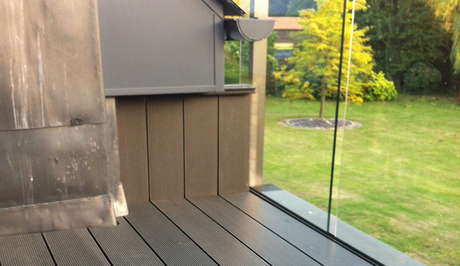 "2 alternative decking board surfaces"
The Ecoscape composite decking comes in a range of 3 colours which are inspired by natural tones to go with your garden/outside area. 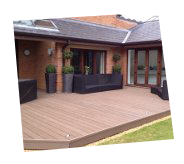 You can design your decking exactly how you want it with our choice of traditional decking boards or another with wider grooves. 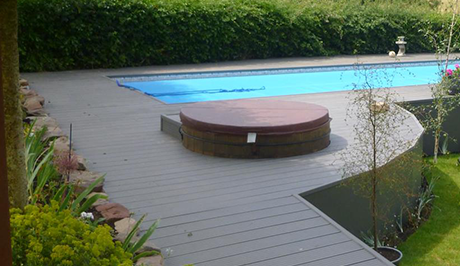 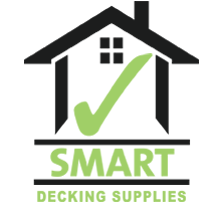 Smart Decking Supplies are a local, independent timber merchant based in Ottery & Torquay offering solutions for all your decking requirements. 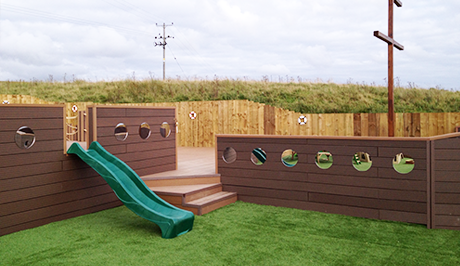 Call now on 01404 598 353 or email info@smartdeckingsupplies.co.uk for more information.